Become assessment literate and learn how to create and use classroom assessment to promote student learning. Classroom Assessment shows pre-service and in-service teachers how to use classroom testing accurately and formatively to dramatically increase their teaching effectiveness and make a difference in how well students learn. 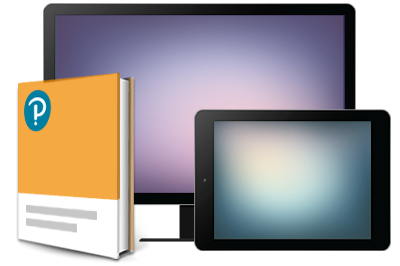 There are clear and concise guidelines on how to develop quality classroom assessments. The author also pays particular attention to the implications of testing on teaching. 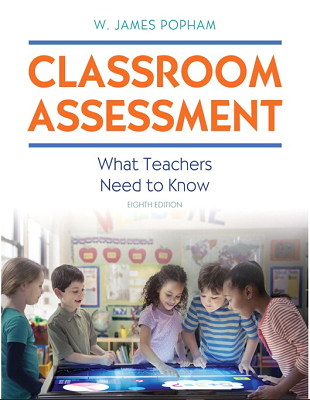 The new Eighth Edition highlights the increasing importance of educational assessment in an era of common core state standards and teacher evaluations based on students’ tests scores and incorporates the new Standards for Educational and Psychological testing guidelines throughout relevant sections.